No. 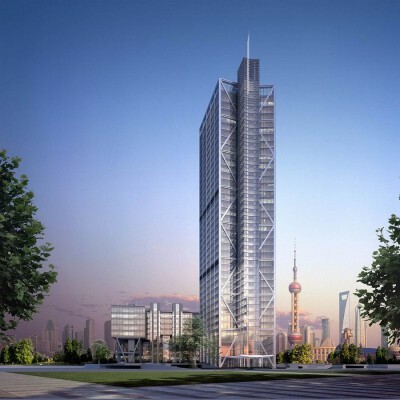 1 Shanghai, a 180m tall, 34 storey commercial tower created by state developer the Shanghai International Shipping Service Centre (SISSC) has achieved an Outstanding design rating under BREEAM, the world’s foremost sustainability standard for buildings. 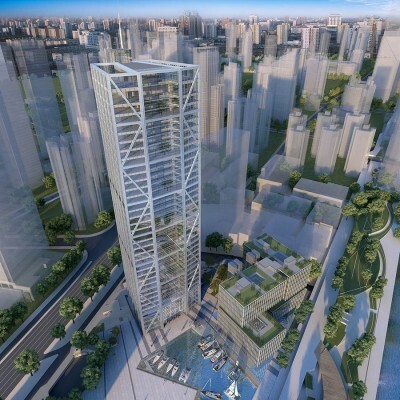 The building will act as the flagship for SISSC in the £4bn marina development located on the bank of the Huangpu River, which is comprised of offices, retail, and other amenities. 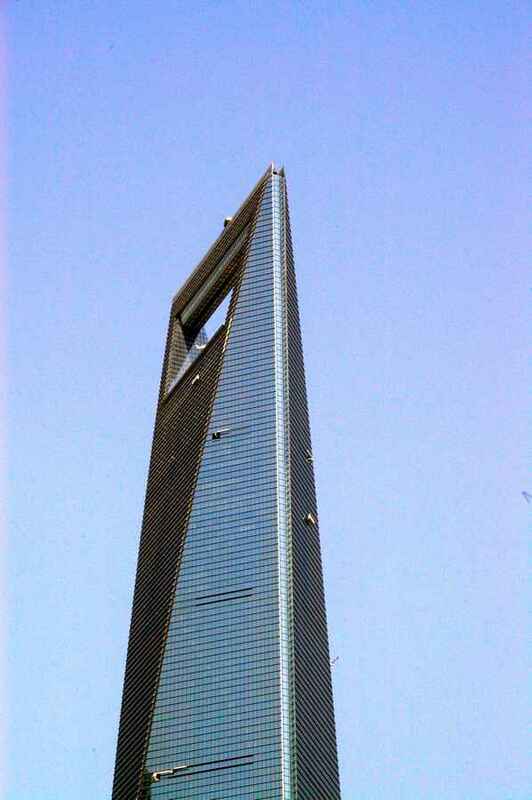 The building is a steel-concrete structure and provides over 64,000 m2 floor space and uses water from the Huangpu River for its water source heat pump and ice storage cooling systems. The building design minimises the need for energy and takes advantage of the onsite renewable energy centre that is the primary energy source for the whole marina development. 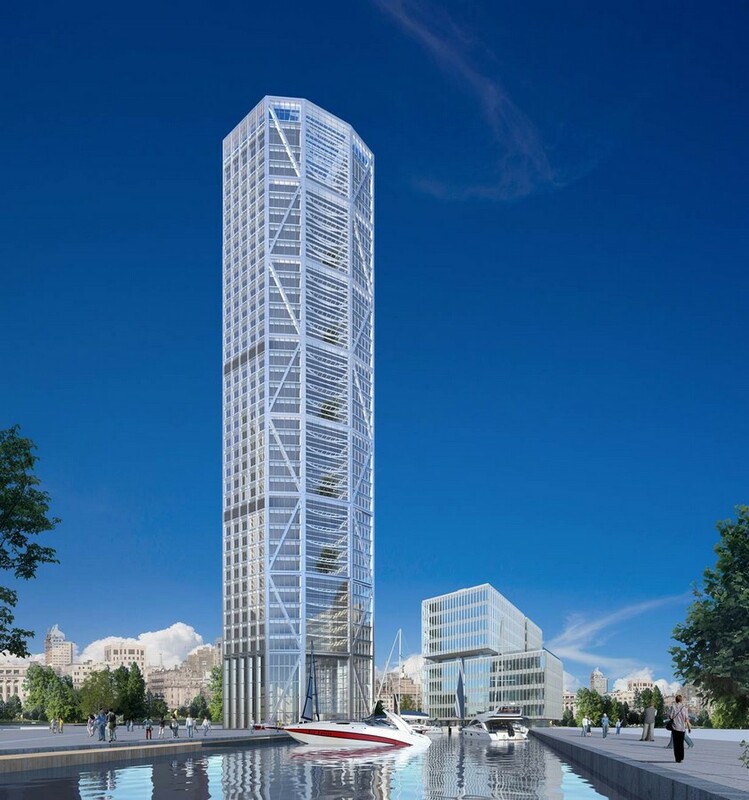 Water efficient fittings and fixtures have been used throughout the building design to minimise the water consumption, and flood-mitigation systems have been designed into the development, which lies within 150 meters of the river, which is prone to overflowing onto the banks. 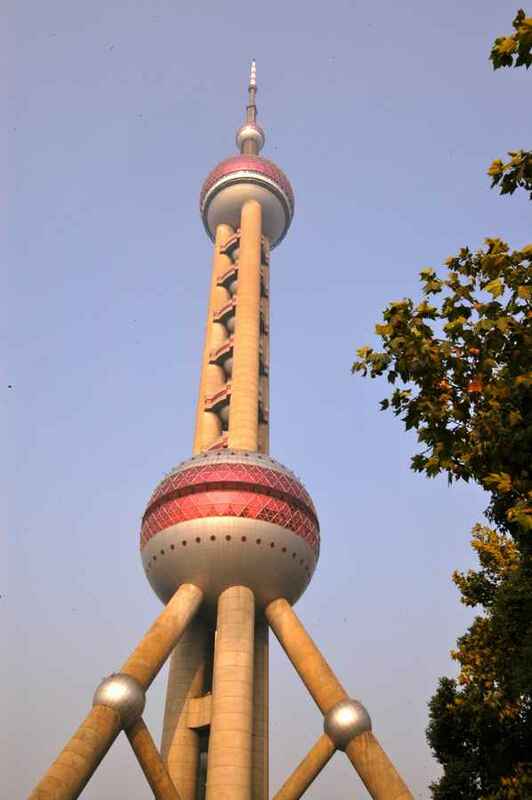 The project scores highly for enhancing the ecological value of its site. The previously contaminated docklands are now home to publicly accessible green space featuring a range of indigenous tree and plant species, which enhance the natural environment of the development. No 1. 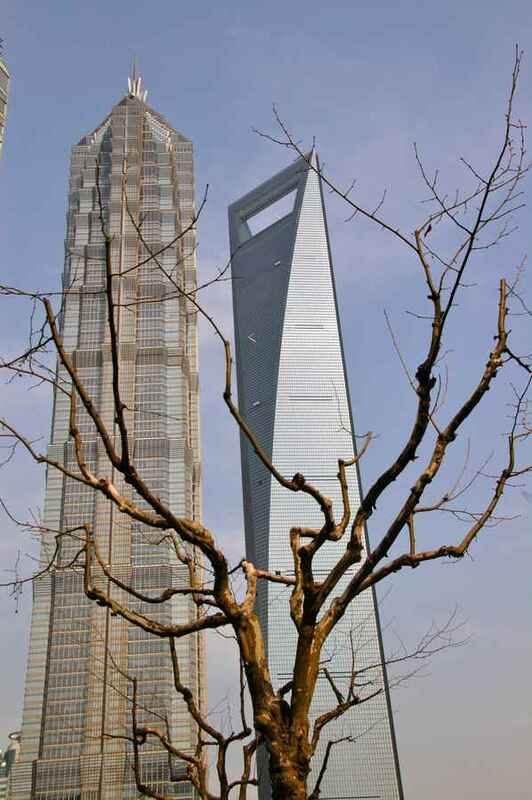 Shanghai is the first high-rise building in China* to achieve an outstanding design rating under BREEAM. It also achieves level three of China’s 3 Star Green Building standard, and provides another example of how BREEAM can be adapted to allow the building design to meet both local and international standards and benchmarks.